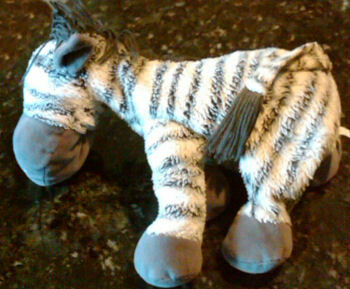 I am looking for a 10 inch stuffed Zebra No. 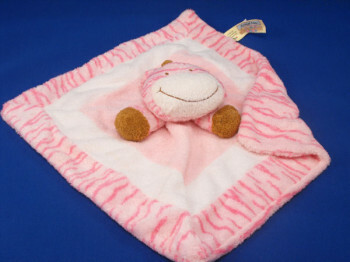 768445 sold by Toys ‘R Us approximately 3 yrs ago (2008) made by Koala Baby brand. He is gray and white. 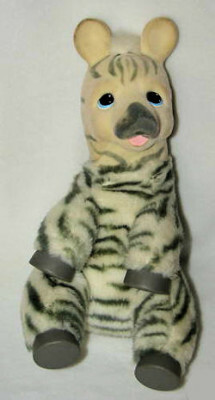 I am looking for a stuffed Zebra No. 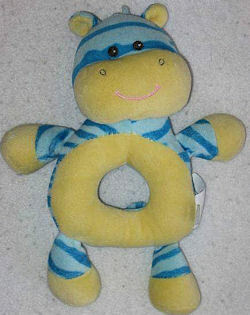 768445 sold by Toys ‘R Us approximately 3 yrs ago (2008) made by Koala Baby brand. He is gray and white.